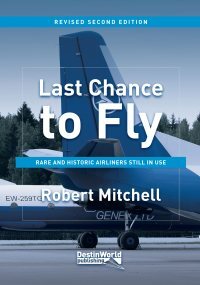 In 2009 we released one of our most popular book titles, Last Chance to Fly, which detailed how aviation enthusiasts can fly on rare and historic airliners around the world before they disappear from our skies for good. 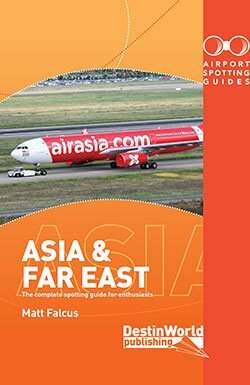 Now we have completely revised and updated the book for today, bringing you all of the rare airliners still flying and where to fly them. 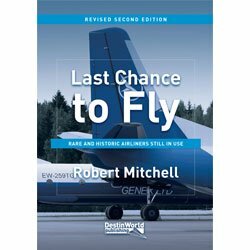 Last Chance to Fly (Revised 2nd Edition) has been updated by Robert Mitchell, who has himself flown on many of these historic aircraft, the book is your guide to flying on some of history’s most iconic aircraft still in our skies. 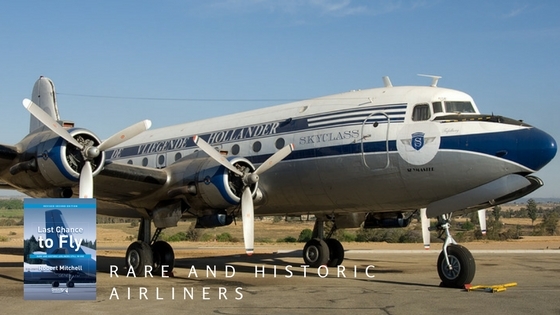 Last Chance to Fly covers the rarest airliners still flying, with a particular emphasis on historic aircraft. 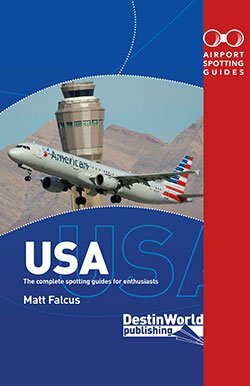 Written by an enthusiast who has flown on many of these aircraft, this guide has the authenticity and attention to detail that you need when planning flights on these aircraft. The book lists over 55 aircraft types, from wartime piston airliners to more recent aircraft which have become rare in our skies. 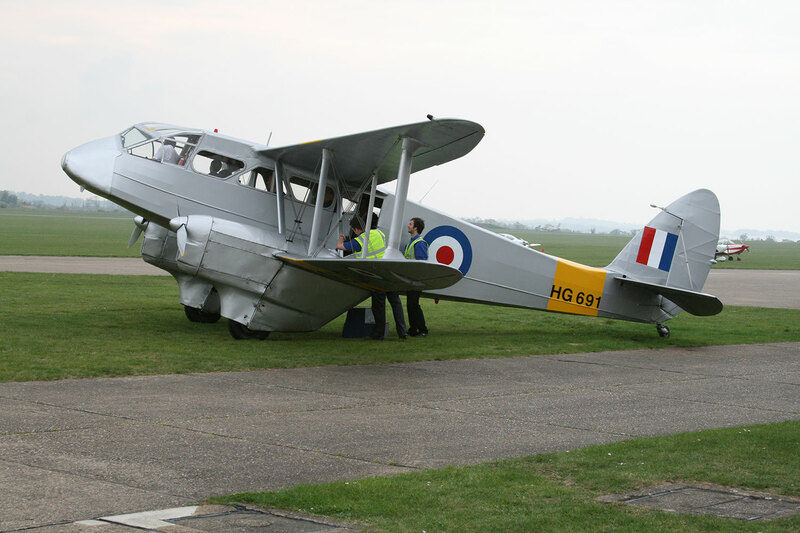 All held together in one handy, compact guide, you will no longer need to trawl through the internet or fleet listings to find out where these historic aircraft are still flying. Our guides has it all in one place as a useful reference for planning your future trips. The following aircraft types are covered in the book, each with details of the operators still flying the type and an idea of where they are flown. 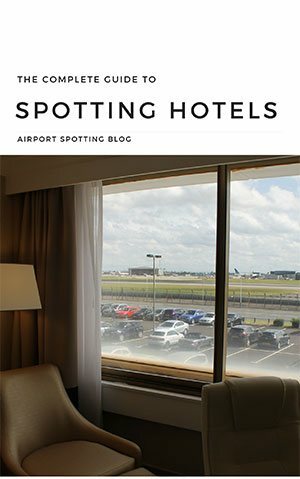 We also include a look back at the aircraft which are gone, but not forgotten, listing when popular types such as the Boeing 707, Vickers Viscount and Lockheed TriStar stopped flying passengers. 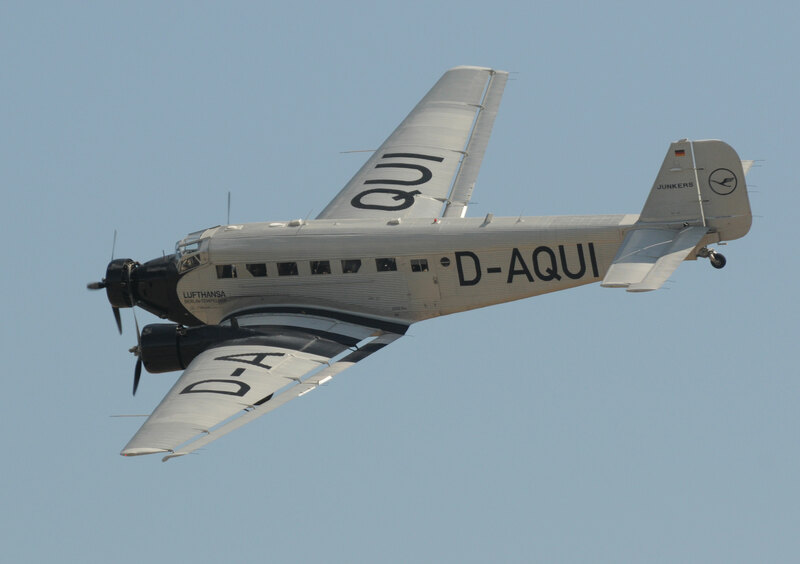 You owe it to your memories and your logbook to take a flight on these historic aircraft before they are gone for good. 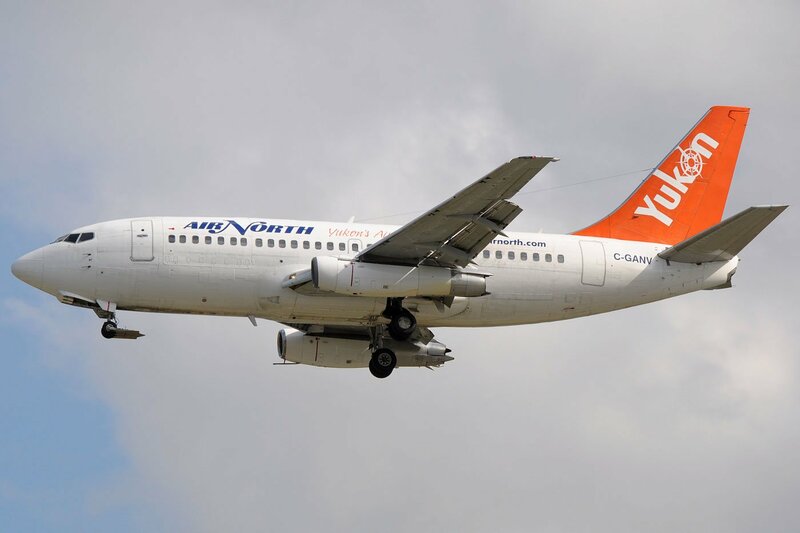 The title, Last Chance to Fly, was chosen for a reason – there is very little chance that once these aircraft are retired from passenger service they will ever fly for airlines again. In 20 years you will be looking back longingly at the aircraft that were still flying in these days. I never got to fly on a Boeing 707, even though I had lots of chances to make the journey to Iran to fly on Saha Air’s aircraft before they were retired in 2014. Now there is no chance and I regret it very much. Don’t make that mistake. Last Chance to Fly (Revised Edition) ISBN 978-0-9955307-7-5 is available now through Destinworld Publishing. It can be purchased or ordered through Amazon, all good online and specialist aviation retailers. Hi John, unfortunately the only DC-8 still flying with seats on board is the one operated by NASA. It’s not generally available to the public. Currently Motor Sich are operating their AN74 from Zaporizhne to Minsk (! 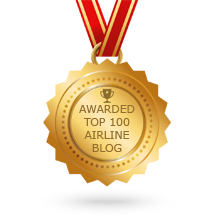 ), the AN-140 from Zap to Kiev, and An-24 from Kiev to Odessa and Lviv. They do seem to have a ‘random aircraft generator’ function so anything seems capable of turning up on anything. 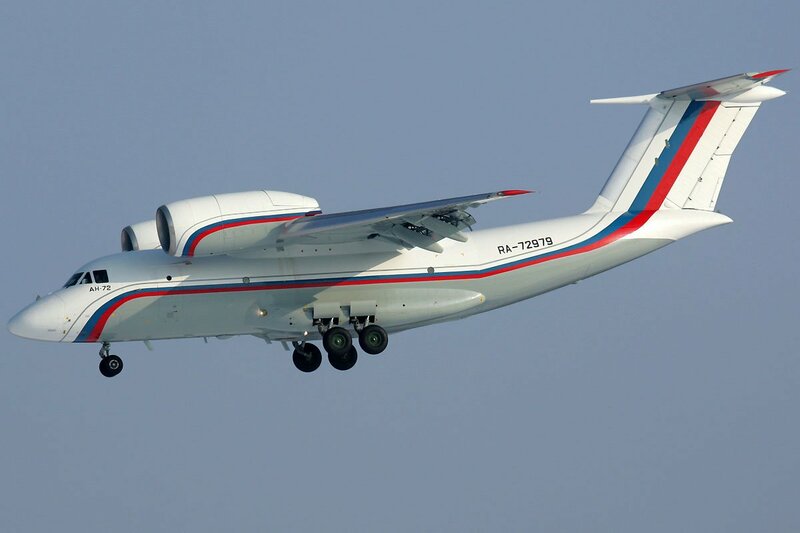 Yak-40s have also been used recently.